StAC: What's it really like to work at Google? / ► What's it really like to work at Google? Old Collegian (class of 2013) Claudia Pottinger came back to talk to a Yr13 Digital Technologies class about her time as an internship at Google (Sydney) last summer. 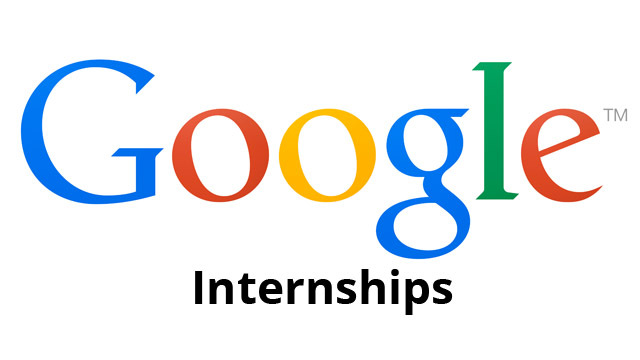 To find out more click the link below and be amazed at the perks on offer to Google employees and also some tips for applying for Internships with Google.